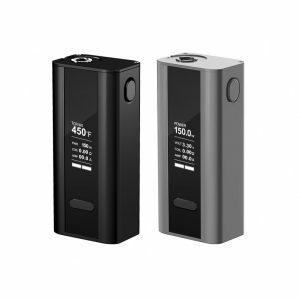 The Eleaf ASTER 75W TC Box Mod is a uniquely designed box mod that performs very well for its reduced price point. The Eleaf ASTER 75W TC Box Mod includes the newest single battery technology in order to allow itself to output 75 watts of power with just one battery. This powerful mod also comes with temperature control and upgradeable firmware, which is amazing if you consider its low price. The overall shape of the device is quite unique and very aesthetically pleasing. The profile of the mod is compact because all unneeded surface area has been completely removed. A three button control face is used to navigate and control the OLED screen. Also, the firing is huge so that it’s easy to reach. 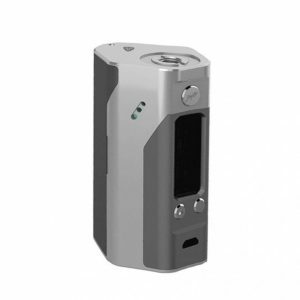 The chip that’s included is what allows the mod to use just one battery and output the 1 to 75 watt range it includes. This chip is very effective, first appearing in the iPower. Also included with the Aster are three TCR memory modes and a Smart Mode. 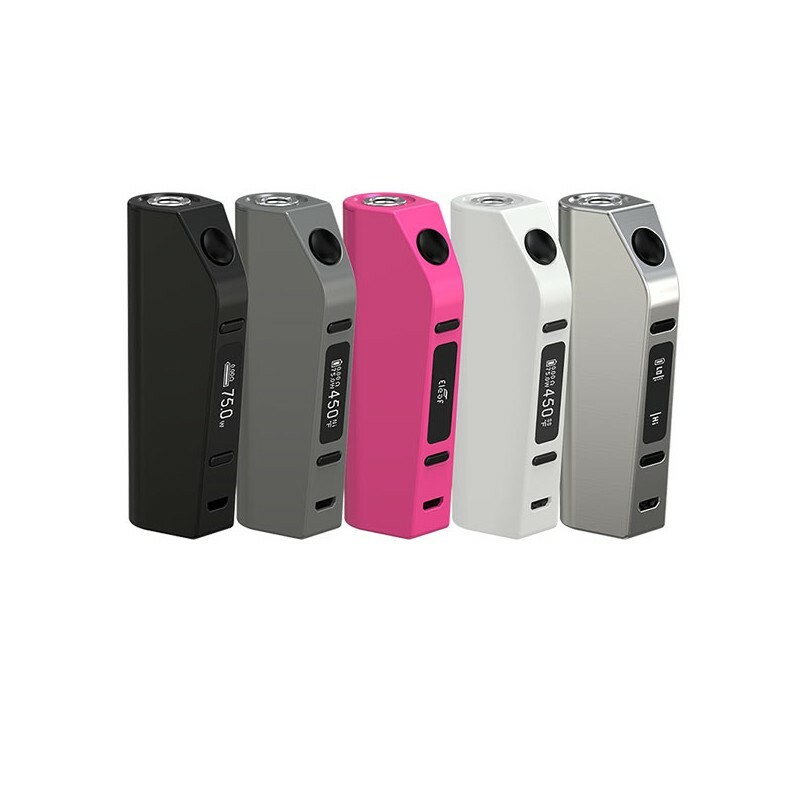 The Smart Mode makes the mod much more efficient when multiple atomizers are switched and used for the device. It’s still amazing how only one 18650 battery (not included) is required to use all of these awesome features. The battery bay is placed right under the 510, an area void of obstructions of any kind. 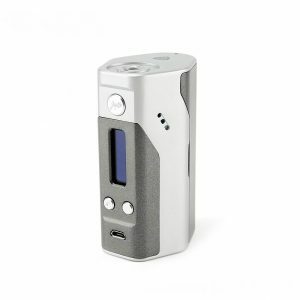 Overall, the Eleaf ASTER 75W TC Box Mod is very visually pleasing and comes with many features that make it stand out. Another point is its price. 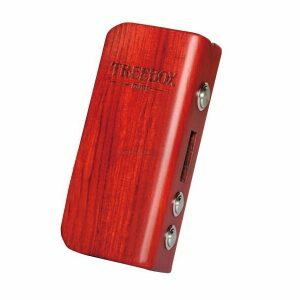 The mod sells for under 50 dollars but gives you flavor and vapor production that challenges other box mods.